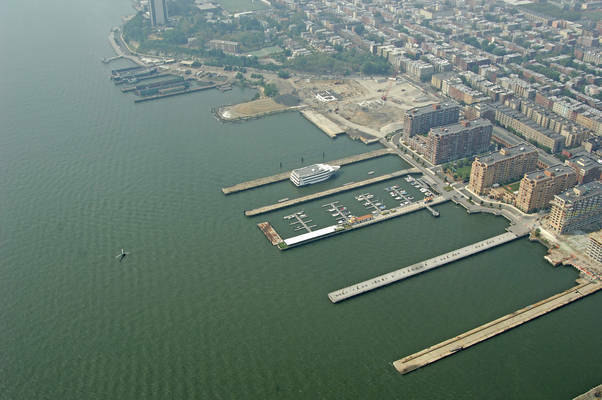 The Shipyard Marina is conveniently located at Pier 13, which extends out into the Hudson River and overlooking the stunning NYC skyline. 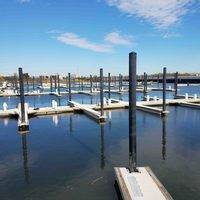 We offer slips that range from 24’ to 28’, along with a couple larger slips for boats up to 60’ in length. 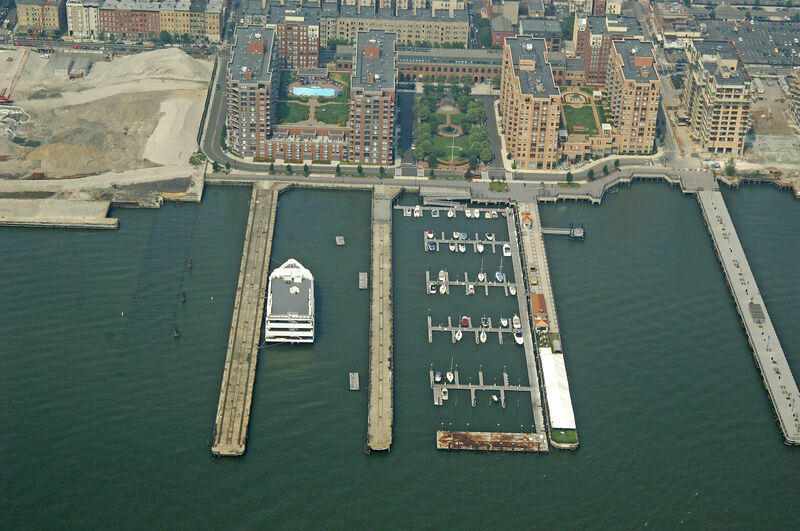 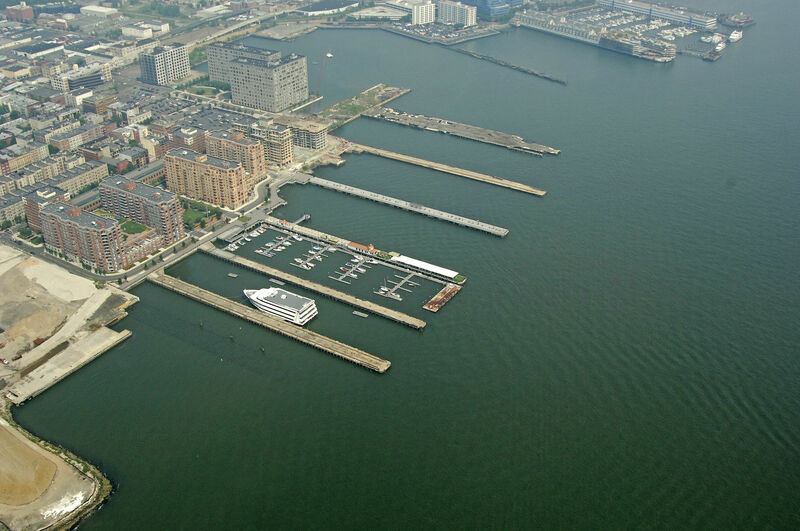 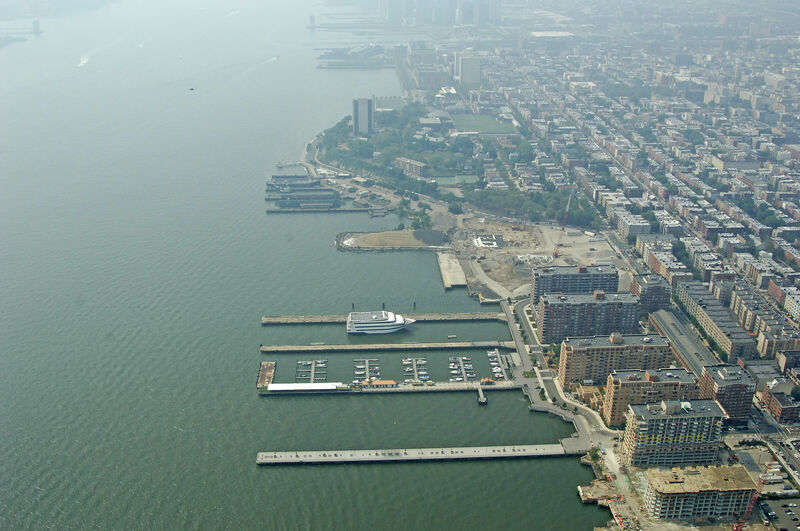 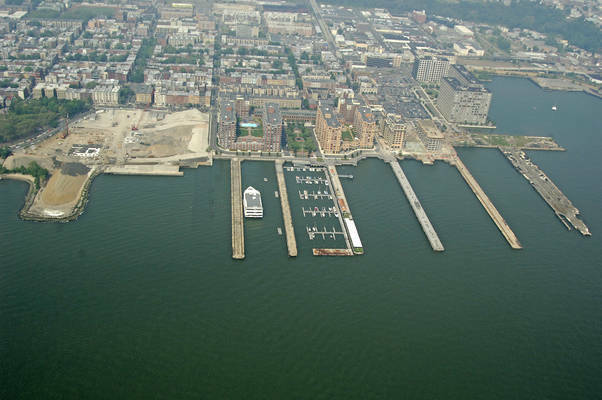 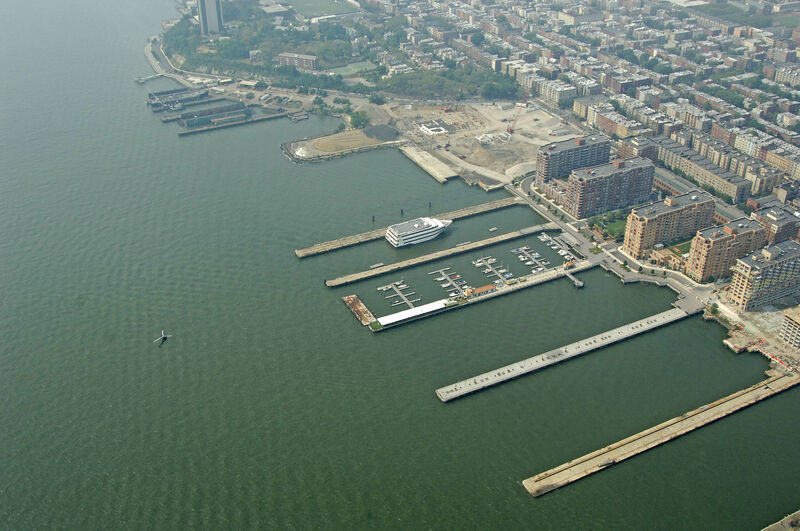 Come dock your boat just a short walk from all the amenities that Hoboken has to offer. 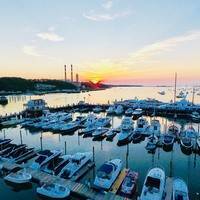 Whether you’re a seasonal tenant or transient visiting, there are plenty of activities for you to enjoy. My condos assoc has a few boats here in the summer and aside from the view, this is a really lame marina. Staff is NOT knowledgeable or even available half the time. 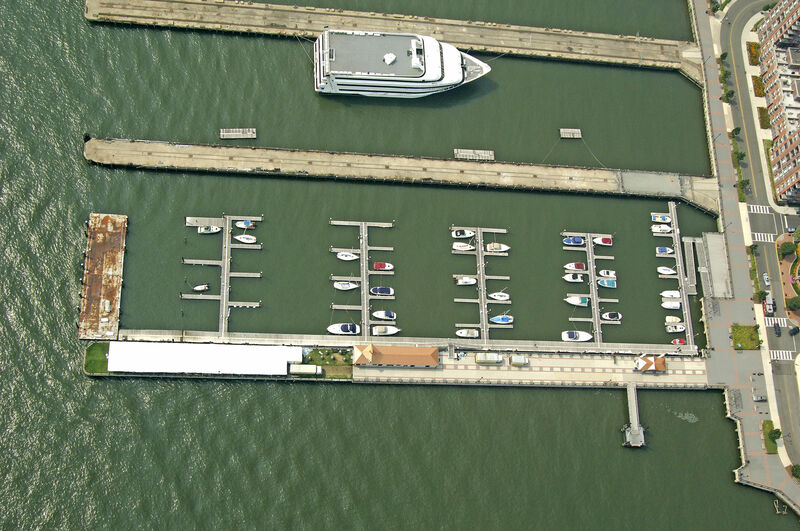 Very corporate feel to it. 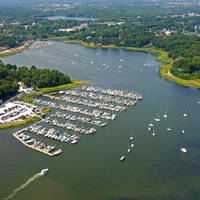 I recommend Liberty Landing for anyone looking for a real boating community.